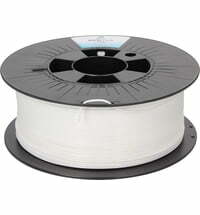 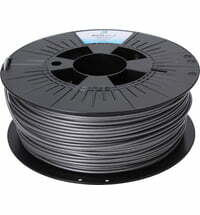 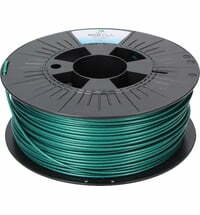 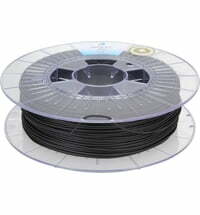 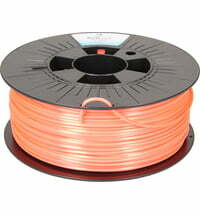 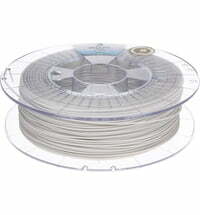 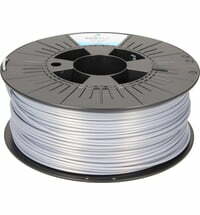 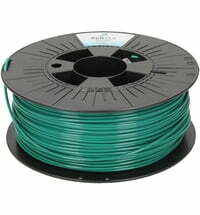 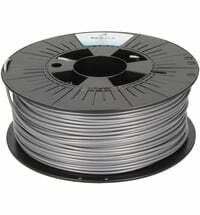 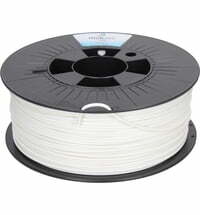 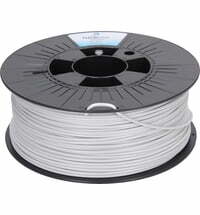 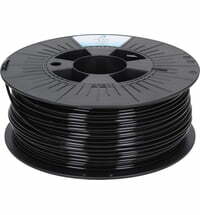 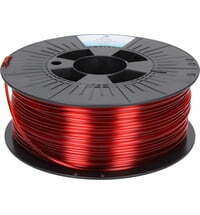 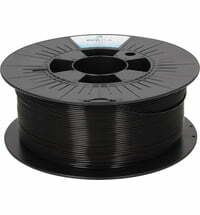 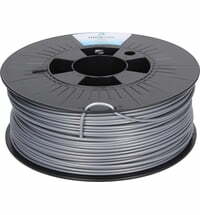 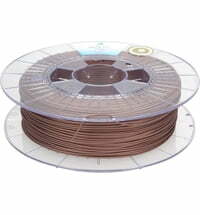 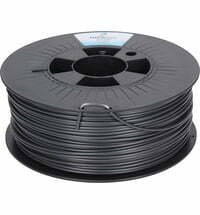 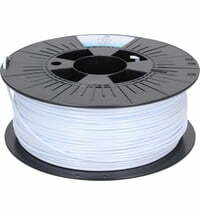 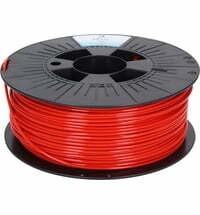 3DJake produces high-quality filaments for 3D printing for professional users. 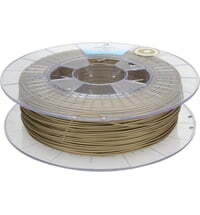 The printing materials by 3DJake are world renowned and can be incorporated in various fields of use. New, innovative materials and colours for 3D printing are being developed on a constant basis.